THQ have confirmed that Metro: Last Light, developed by 4A Games, is now set to release in early 2013, promising that more information regarding the game will be unveiled “closer to E3”. 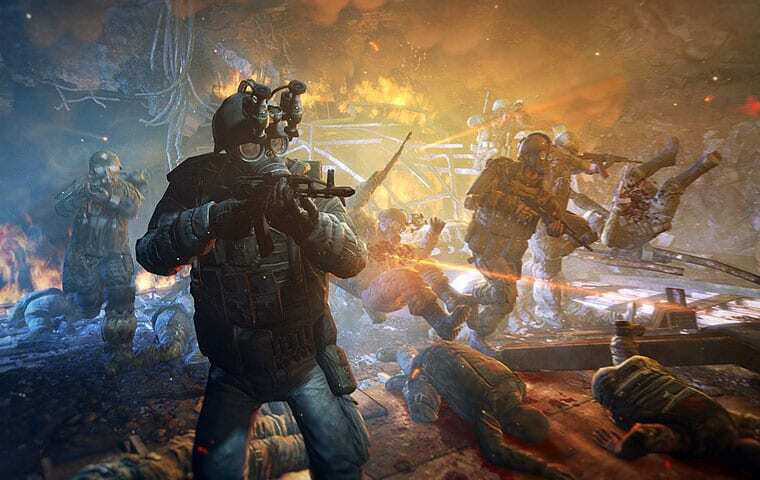 Previously confirmed for Wii U during a third-party developer montage at E3 2011, Metro: Last Light is set in the year 2034 beneath the ruins of a post-apocalyptic Moscow. The remnants of mankind are besieged by deadly threats both outside and within, with mutants stalking the catacombs beneath the surface and poisoned skies above.